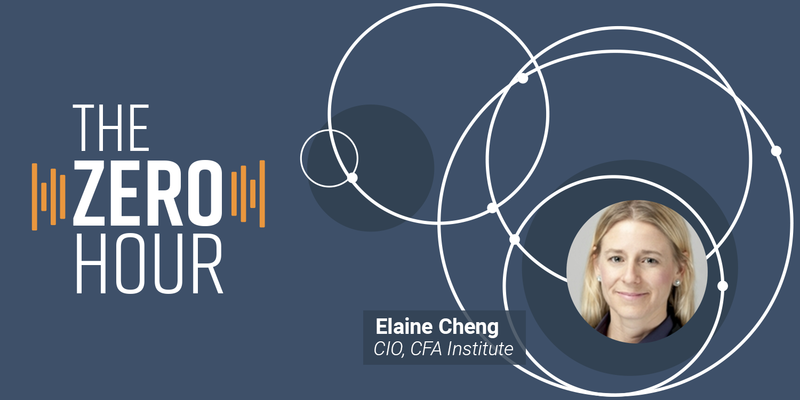 We talk with Elaine Cheng, CIO of the CFA Institute, about her approach to transforming the entire IT infrastructure at a global company. We discuss how digital transformation helped the CFA Institute improve service delivery for its global membership. Ms. Cheng, managing director and chief information officer, oversees all aspects of information technology and strategic design globally for the CFA Institute. 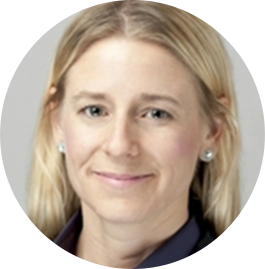 Her primary focus is to provide and support organization wide IT, including infrastructure and architecture, applications development, business process reengineering, networks, and computer operations. She is also accountable for the future vision and strategy of technology and systems at the organization. Ms. Cheng is a founding Board member of Charlottesville Women in Tech, a nonprofit organization which encourages more women to join and thrive in technology careers.